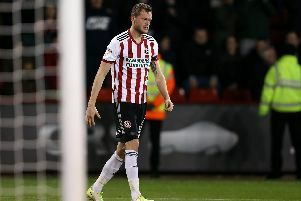 Mark Duffy has claimed the non and lower league backgrounds of many Sheffield United players will prove a strength rather than a weakness as the battle for a place among English football's elite intensifies. 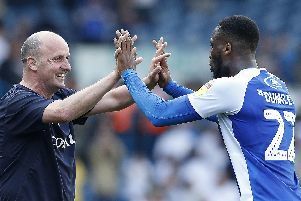 With his softly spoken-voice and unassuming demeanor, David McGoldrick is not your archetypal footballing leader. 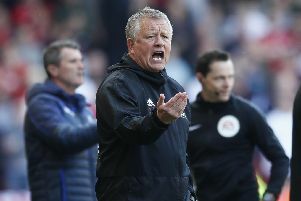 Chris Wilder has warned Nigel Adkins, his Hull City counterpart, remains a formidable adversary despite enduring a difficult spell in charge of Sheffield United. 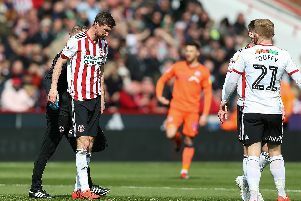 Sheffield United: Could injured defender return against Hull City? 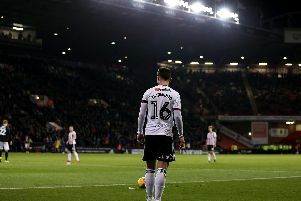 Sheffield United expect Chris Basham to return from injury sooner than Billy Sharp, who like his team mate is also nursing a hamstring injury, manager Chris Wilder has revealed. 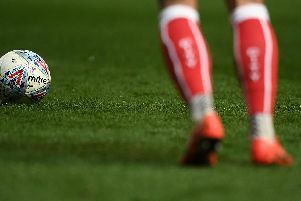 Sheffield United won their fifth game in a row and tightened their grip on fifth place in the FA Women’s Championship after a 4-1 victory against London Bees. 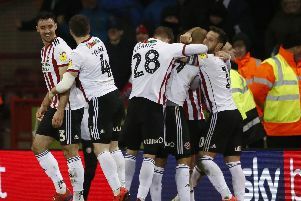 Chris Wilder, the Sheffield United manager, has admitted his players are desperate to prove the media wrong after claiming the majority want Leeds to win their duel for automatic promotion to the Premier League. 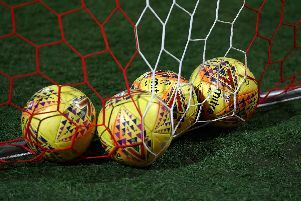 Sheffield United made four changes to their starting line-up for this afternoon’s clash with Nottingham Forest at Bramall Lane. 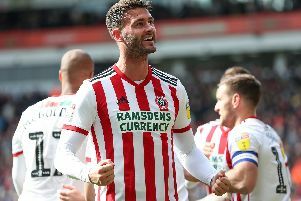 Gary Madine wants to remain with Sheffield United beyond the terms of his loan from Cardiff City. 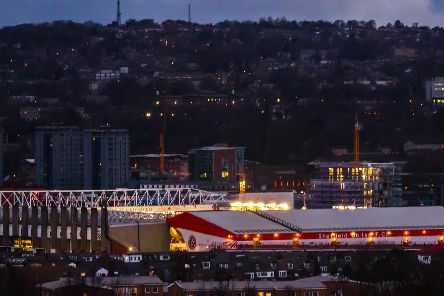 Earlier this week, when Sheffield United held their latest pre-match briefing at the Steelphalt Academy, there was a comforting smell of familiarity in the fresh morning air. 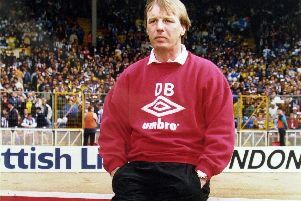 First, before he begins discussing his former club's latest push for the top-flight and the one he successfully masterminded 29 years ago, Dave Bassett wants to get one thing straight. 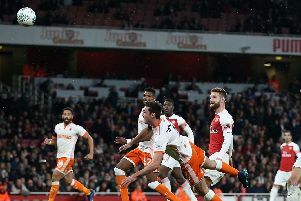 Ultimately, it will boil down to points, performances and the ability to cope with pressure. 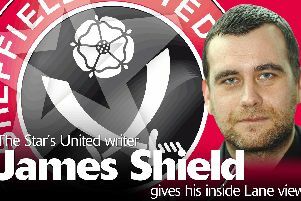 Sheffield United: Who are the Three Amigos helping The Blades get ready for battle? 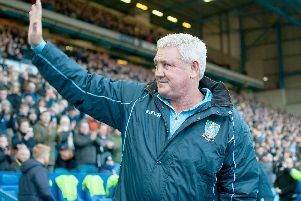 At lunchtime tomorrow, moments before they go in to battle with Nottingham Forest, Sheffield United's players will receive a pep talk and some words of encouragement. 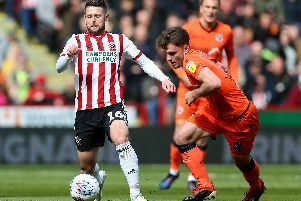 Oliver Norwood is convinced Sheffield United will prove the doubters wrong by securing a place in the Premier League.